Dinosaurs are still famous, at least in the kids’ world. You will spot them in your little one’s macaroni, toys, clothes, crackers, cartoon shows, meals, and even his favorite movies. 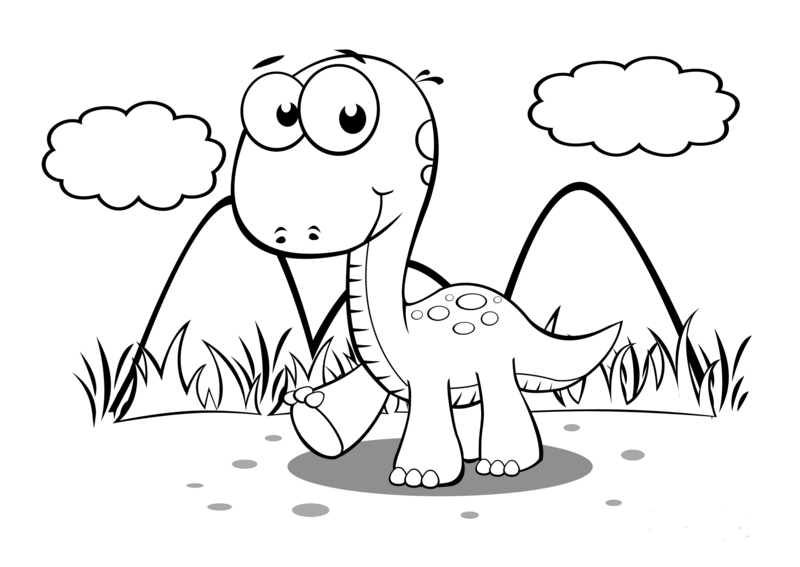 These Baby Dinosaur Coloring Pages will be a great learning time for your kids to encourage their love for the beasts while your kid has some fun coloring time. 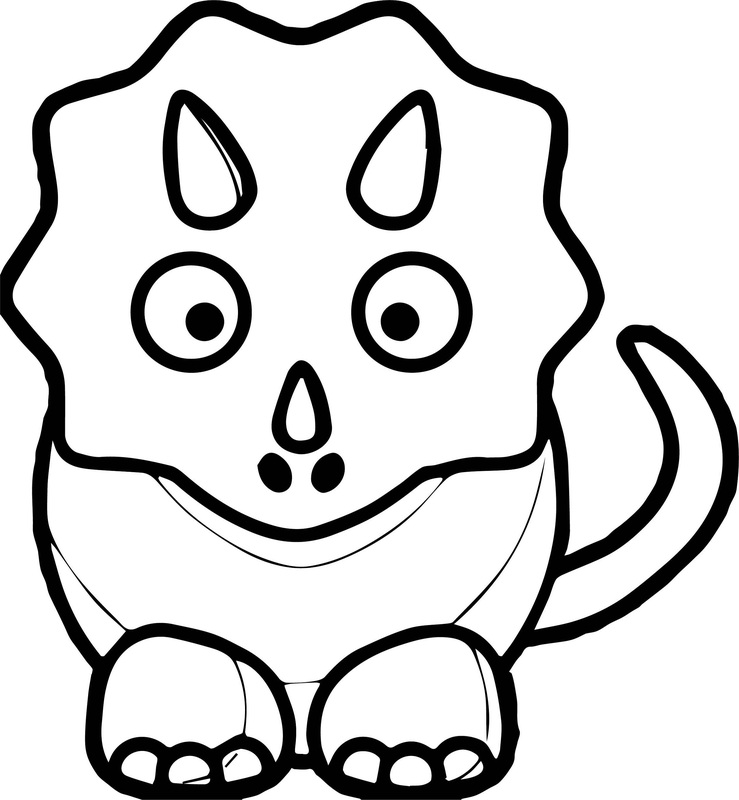 There are so many kinds of dinosaurs and so much to learn about them and this simple activity of coloring can be used for your kid’s benefit. 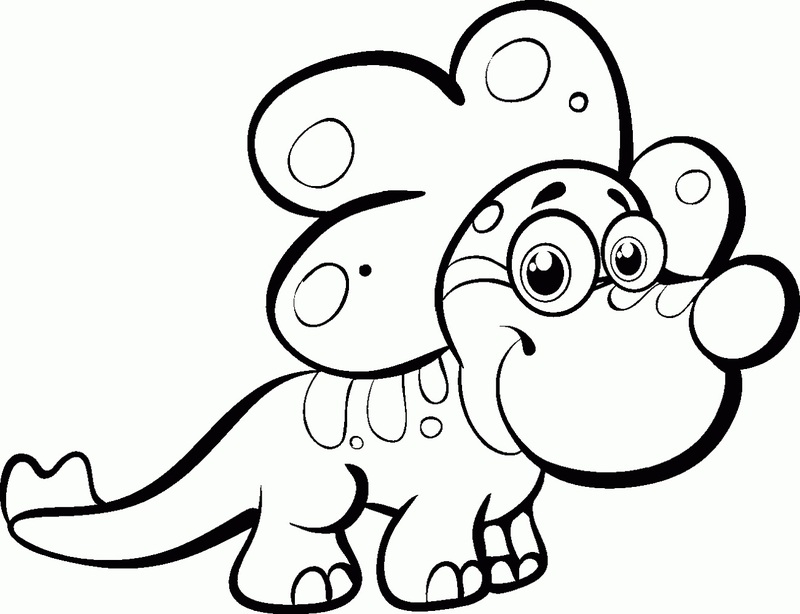 Here are the top free dinosaur coloring pages to print that your kid will enjoy coloring. We have a simple yet cute picture of a baby dinosaur. The animated effect of the picture will make it really appealing to your kid. You can also teach your kid to understand how two kinds of dinosaurs can be different from each other in terms of color and body parts. Your child will color the spots and crests in different colors. 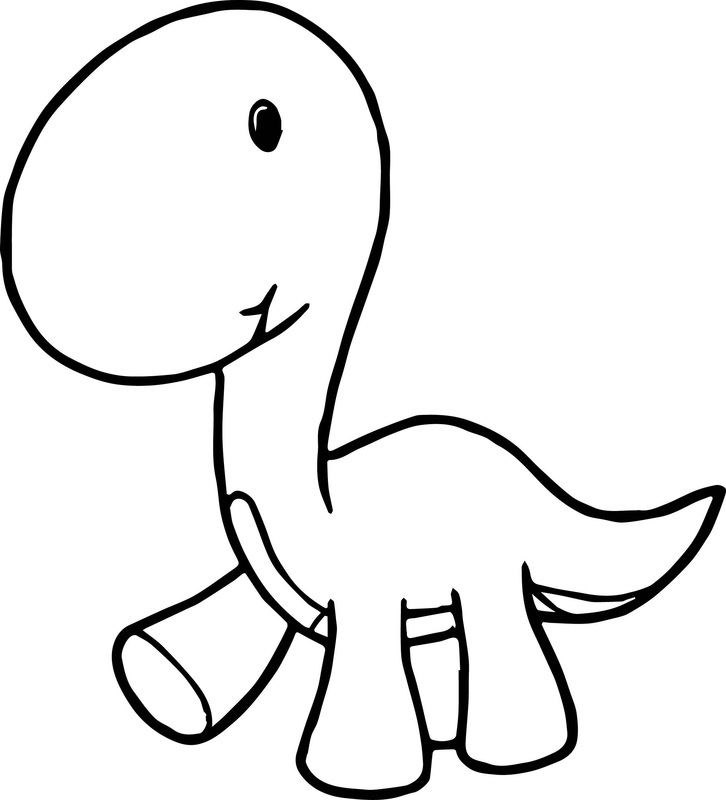 His imagination will fly sky high when he is coloring this dinosaur. 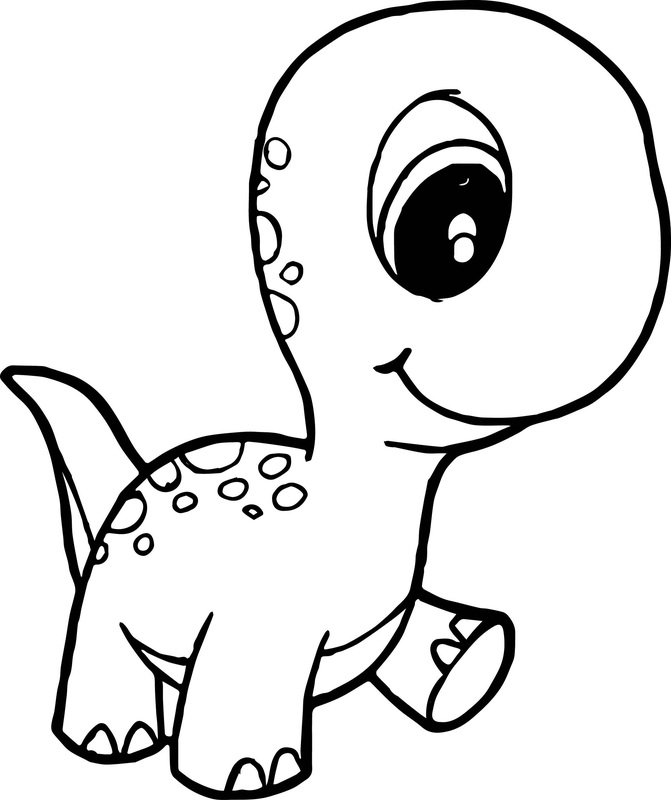 This dinosaur coloring picture features a cute looking baby dinosaur for a simple coloring –good for younger children. Your young learners will have a blast learning all about these fascinating prehistoric creatures while getting some coloring skills practice along the way! Hope your kids will go or crazy and creative with these coloring pages!